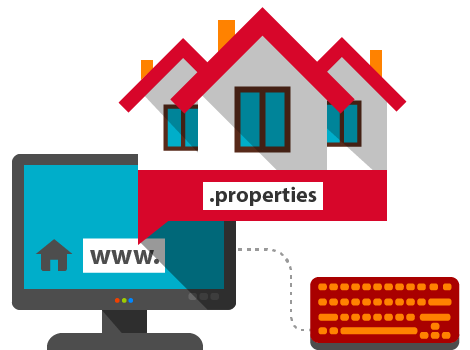 Without a doubt, the .properties domain provides great opportunities for real estate agencies. The word "properties" is related to real estate, and we can positively say that this is one of the most searched-for words by potential English-speaking real estate customers. Google statistics support this statement. Phrases like "Bulgarian properties" and "properties in Bulgaria" are used in searches over 3000 times per month.